Lightly decorated with citruses, soft flowers are appearing in the heart, while dry earthy patchouli scent entwined with vanilla dominates the sweet, warm base. 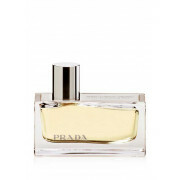 Rich amber dominates the top notes in this heady perfume from Prada. 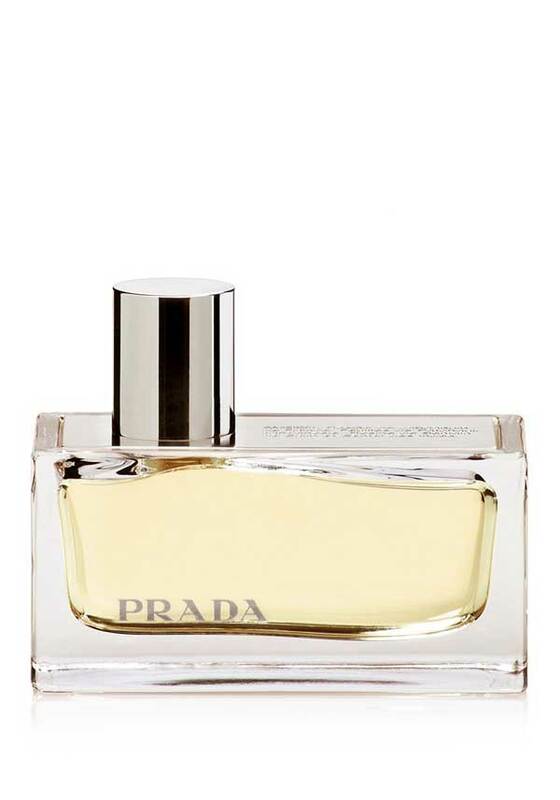 An exotic, warm and welcoming oriental perfume, with notes of sandalwood, patchouli, and benzoin.